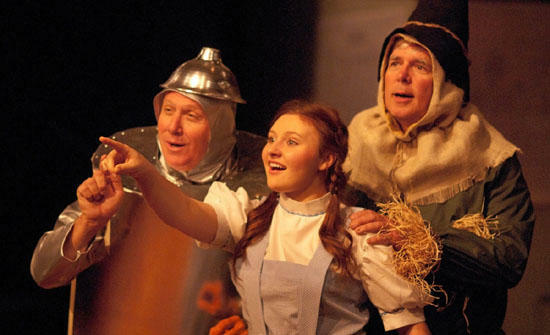 From left, Hayden Bryson as the Tin Man, Maggie Richardson as Dorothy and Dr. Gayle Tate as the Scarecrow. This production of L. Frank Baum’s classic children’s novel about young Dorothy’s adventures in a magical land has been a favorite of generations. “The Wizard of Oz” is scheduled for a three weekend run from November 5-20 with an additional 18 weekday performances for over 4,000 area school children. You don't want to miss this one! Come join the musical adventure of one of the most beloved tales of our time! The performance schedule for all shows is Fridays and Saturdays at 7:30 p.m. and Sundays at 2:00 p.m. 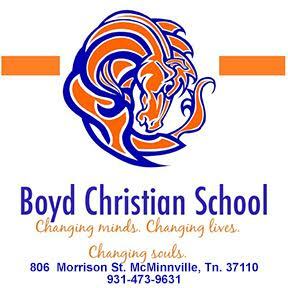 Ticket prices are $12 and may be purchased by calling the Arts Center box office at 615-563-(ARTS) 2787 or 1-800-235-9073. Students, Seniors (65 +) or groups of 10+ are eligible for a discount. Tickets may also be purchased online at www.artscenterofcc.com.